Thanks for sharing these Janice, they look super. Such a pretty way to present Frangipane I think I like it more than the usual slices of a larger tart. 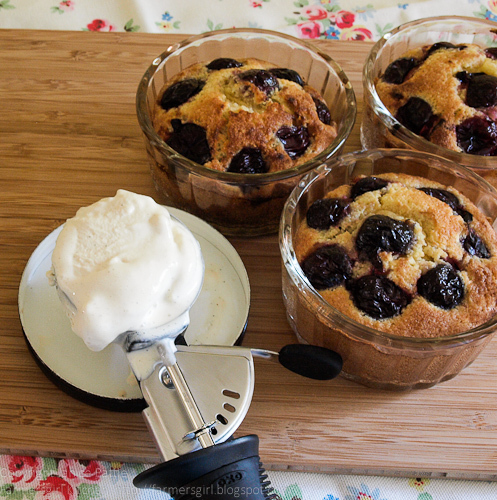 Do you have the recipe for the Cherry Frangipane Ramekins...I couldn't locate it anywhere on your site. 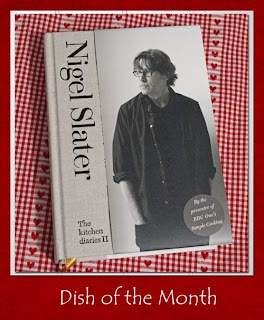 Gemma - the recipe is from The Kitchen Diaries 2 by Nigel Slater and is copyright. I've linked to other similar Frangipane recipes on my blog, just make the Frangipane and bake inn buttered ramekins, adding some stoned cherries on top, it's that simple. 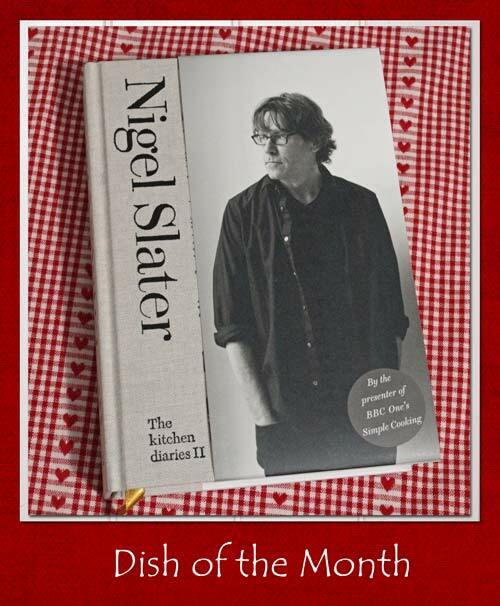 Or you may be tempted to buy Nigel's book! Oh yes please - they look fantastic Janice. Nice idea to put them in the ramekin dishes. Lovely -not sure I've ever eaten frangipane, that will have to change! Thanks for sending these in to Alphabakes. Oh yum...it looks so good Janice. I think Nigel would thoroughly approve! And as much as I love greengages, I love cherries even more. The combination of cherries and almonds is absolute perfection! 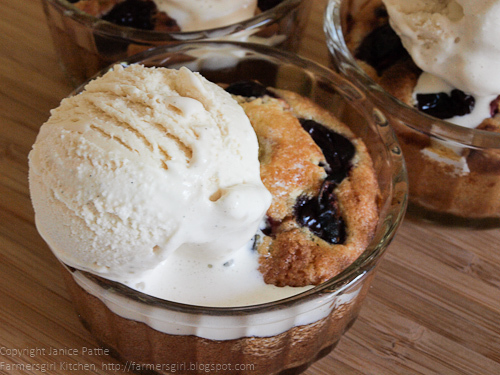 Frangipane in a ramekin - what a great idea! Thanks for entering AlphaBakes and sorry for the late comment!